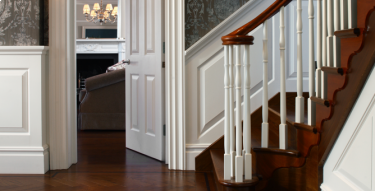 The Chiswick flush bespoke fire rated door is a plain simple door design, This door suits modern interiors, this made to measure door is ideal for pivot doors. 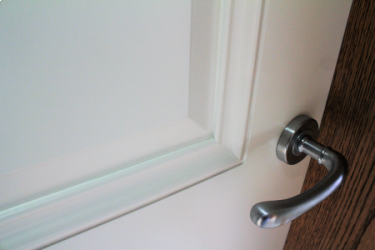 The door has no mouldings, just a plain flat panel, lipped in hardwood, and primed in antique white. Simple. but a statement design.